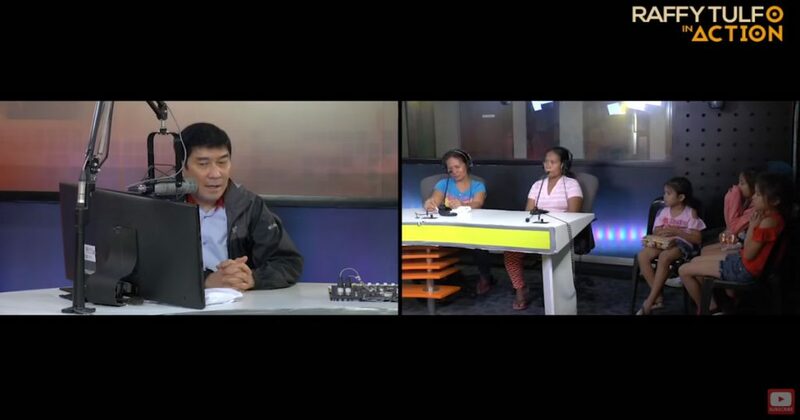 Most OFWs work so hard to give their families better lives and bigger amounts of money compared to what they’ll earn if they work here in the Philippines. 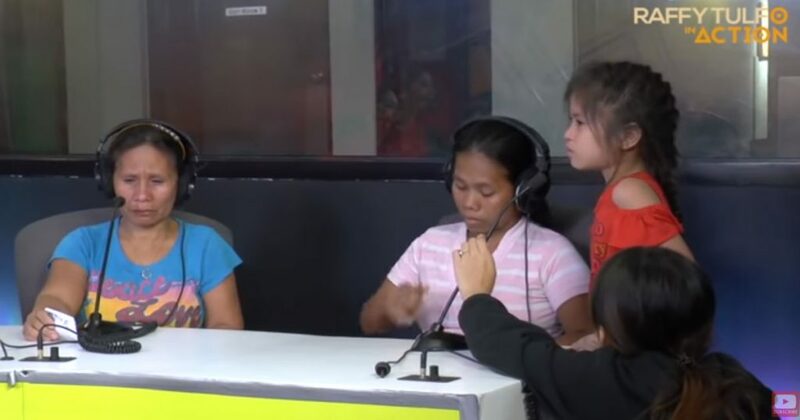 In Raffy Tulfo ‘Action’ radio program, a certain Irene who is an OFW is being lambasted by her kids because they say she failed to give them monthly allowance. 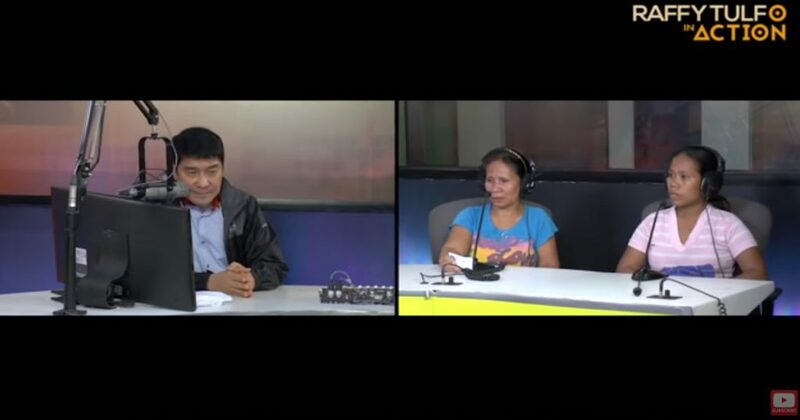 Raffy Tulfo wants to get to the bottom of the situation so he talks to both parties. He learns that indeed Irene is having a hard time giving them money. He also learned that her earnings go to her ex-boyfriend. Her kids are so angry with her ex-boyfriend named Jay that they keep on saying bad things about him. Irene started working a year ago in February but she was only able to give monthly allowance to her family once that’s why they’re very angry. 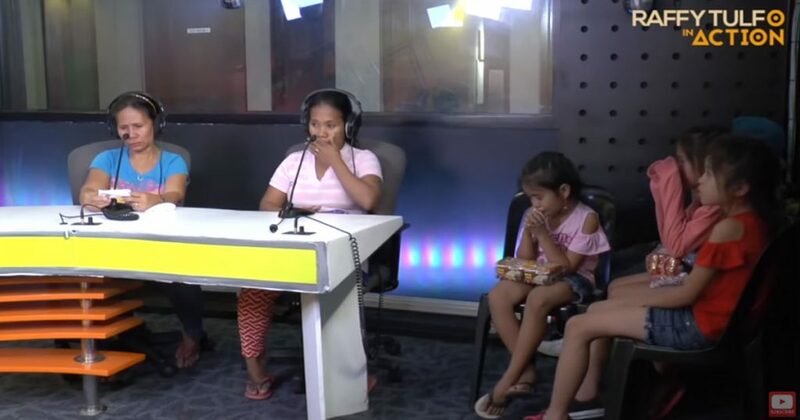 Irene is also shown not being able to control her anger but Raffy Tulfo wants to seek some solution so he asks Irene if she can give some money to her kids so that she can also live a better life since she is earning some money. Through the help of Hirotiger which is the agency behind Irene, her kids will finally get some support from Irene. Irene may have a boyfriend or an ex-boyfriend but it doesn’t mean that she can forget about her responsibility. Nobody is stopping her if she wants to give her boyfriend money but she also has to help her kids because they came from her womb and they are still young. Hopefully her kids’ guardians will really spend the money Irene will be sending for the improvement of the life of her kids. Hopefully also, Irene learns her lesson and she takes care of her kids even she is already inlove with another guy who isn’t their father.